I honestly don’t know where I would be without HER! She’s given me LIFE! She is part of the reason that I am here today. She’s the WOMAN that I strive to be. I don’t need DIAMONDS, I have a RUBY!!! She can be loud and boisterous at times. She’s a very hard working woman. 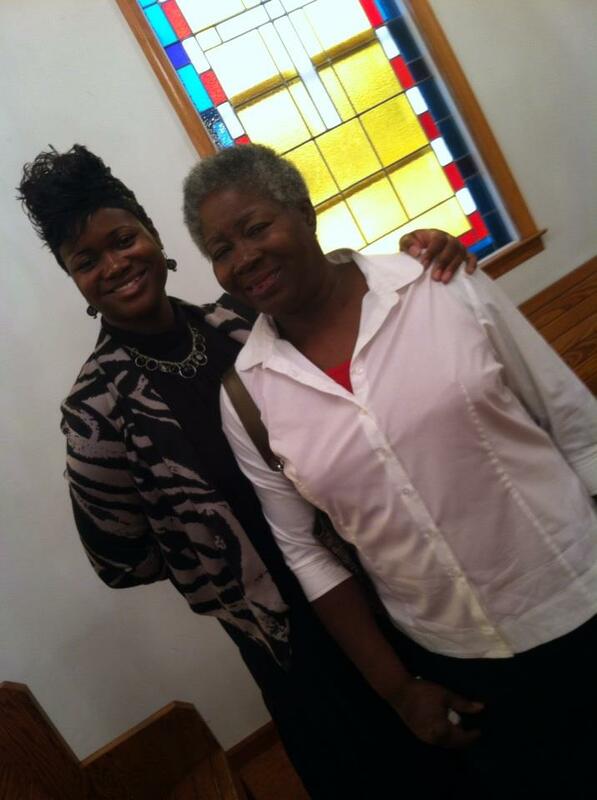 She’s a loving mother, daughter, grandmother, sister, aunt, friend, and most of all God-fearing woman. She’s my perfect Ruby! I chose to name my blog in honor of her and to whom I strive to be! I am “A Flawed Ruby!” She is perfect in every way. I have some big shoes to fill as being a wife, mother, daughter,sister, aunt, friend, and God Fearing. Thank God, not a “G-Mama” yet…..
She will give you the shirt off her back and the shoes off her feet and all she asks in return is that you take care of them. I know we all have the perfect mom…I know I do! We have had our share of fights and disagreements but it was for the both of us. We both had to learn to grow and go. My mother is one who will hang on to you for dear life…she doesn’t want to let her children go. Cutting the apron strings, NEVER HAPPENED….they just became LONGER!!! I talk with her nearly everyday, we don’t see each other like we used to…we both work at night and are sleeping during the day. My heart smiles around 3:30 am when I get a text from her and she asks, “Am I OK?” , when we’re both working. I know that I am on her mind….she’s so SELFLESS. If only I could be as perfect as her. 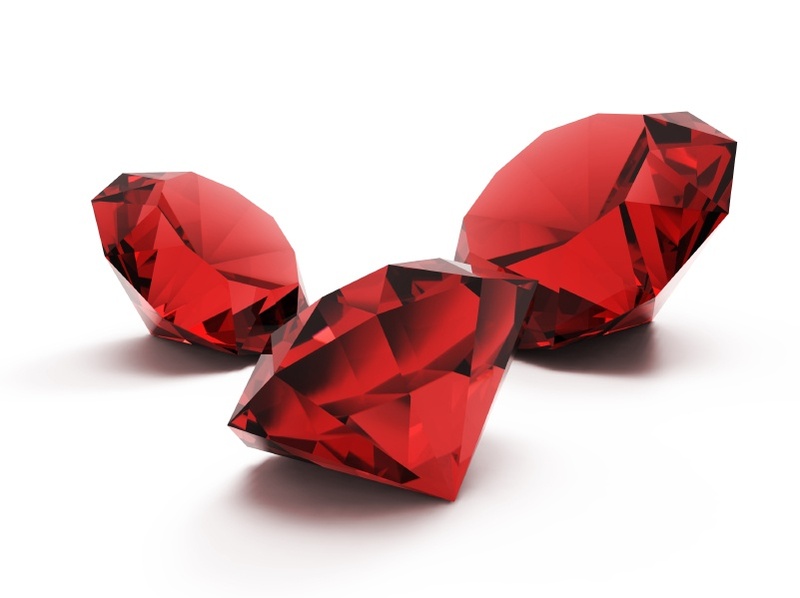 My gem is named “Ruby.” I don’t need any other stones. She is my perfect Ruby and I am her flawed gem. Author A PERFECTLY FLAWED RUBY!! !Posted on September 17, 2015 December 2, 2015 Categories About Me, Birthday, Inspiration, Love, Memories, MotivationTags Birthday, Blogpost, family, Gettoknowme, Happiness, I Write, Inspiration, Life3 Comments on My Perfect Ruby!! !